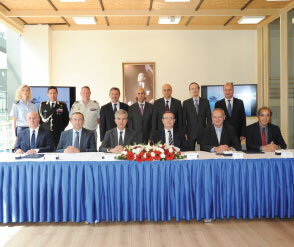 The heads of Eurosam, Aselsan and Roketsan – respectively, Mr. Michel Vigneras, Dr. Faik Eken and Mr. Selçuk Yaşar – on the 14th of July in Ankara have signed a Heads of Agreement under the sponsorship of the Turkish Undersecretariat for Defense Industries (SSM) to launch in-depth cooperation in the field of air and missile defense. The Heads of Agreement sets the work sharing agreements for a definition study with the SSM on a long-range air and missile defense system to be launched in the coming months. 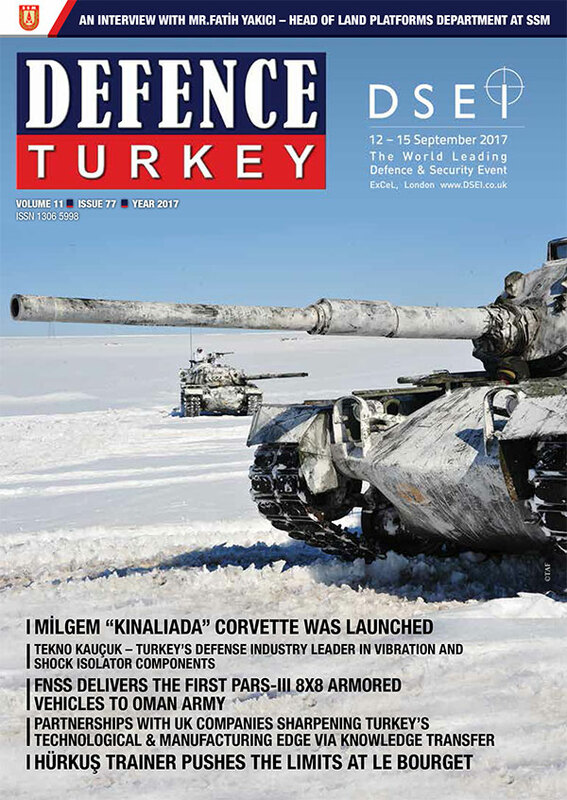 The future Turkish air and missile system will be based on the technologies and experience that Eurosam has built in ground and naval systems using the Aster missile over 25 years and € 11 billion in collective investment. These systems have been delivered to the current home nations of France and Italy, many export nations, and are able to defeat the most challenging of air threats, whether air breathing or ballistic. The future program will be managed in synergy with future evolutions of the Eurosam systems in France and Italy.